On behalf of Haven House Emergency Shelter, please allow me to thank you for your interest in our Christian ministry. Haven House Emergency Shelter, the only shelter in Butler County that accepts children and does not utilize government funding, has been in existence for 33 years. We are able to continue helping those in need 24 hours a day, 7 days a week solely from contributions made by individuals, churches and local businesses. As a result of the various donations our shelter receives, we are able to stay open 365 days a year. Haven House benefits those in need from Butler, Warren, Hamilton and Clermont counties. In the past year, we have seen a 18% increase in the people helped by our shelter. Overall, the shelter has provided over 450,000 nights of shelter and served over 1,750,000 meals. Our shelter is equipped to assist homeless families. We accept single mothers, married couples with children and are the only homeless shelter in the tri-state that accepts single fathers with their children. 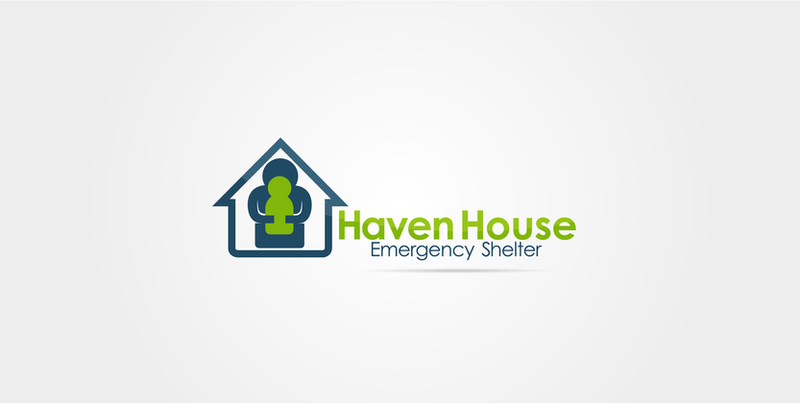 Haven House Emergency Shelter is a 501-C3 non-profit organization. Haven House Emergency Shelter receives no governmental support nor support from United Way. Private individual, and corporate donations are Haven House's sole source of support. © Copyright 2018, Bobby and Faye Grove Evangelical Ministries.